Speaking to someone on a cellular device is considered normal human behaviour. But have you ever wondered what exactly happens to your voice and how is it sent across to someone miles away? It’s quite simple. Your phone has a small component called the microphone which picks up your voice. An inbuilt integrated circuit helps the microphone to convert the analog signals made by you into digital signals. The antenna in the mobile phone transmits these digital signals in the form of electromagnetic waves to a cell tower which in turn send them to the corresponding cell tower in the recipient’s area. The receiving tower then transmits the electromagnetic waves to the cellular device of the recipient where the reverse process of conversion takes place and that person hears your voice. Must Read: How Secure Is 4G LTE To Surf and Explore The Internet? The method of communication over long distances wirelessly or telecommunications has evolved over time and hence is divided into generations and each is differentiated from another through numbers, hence 1G, 2G and so on. What developed first was first generation and termed as 1G and further notable innovations in the field of wireless technology were denoted with an increase of integer in the prefix. The first generation (1G) mobile wireless communication network was analogy used for voice calls only. It was developed in 1970-1980 with a data bandwidth of 2Kbps. With issues in quality and security of data transmitted, researchers and developers worked harder to overcome the short comings of 1G and that eventually gave birth to digital systems and signals. The process of converting analogy to digital signals manifested a significant change and this marked the beginning of the second generation (2G) in the field of telecommunications. With technologies like GSM and CDMA, not only communications over long distances with better voice transfer capabilities was achieved but the users could also send text and picture messages to another user. By the end of the second millennium, users could even send emails within a secured framework. After a decade of 2G, the demand for high data transfer increased which led to a new generation of wireless telecommunications which is used in many countries even today. The third generation (3G) enabled users to carry out video calls, stream live TV, faster downloads and the capability of uploading and sending larger files across the globe. Global roaming facility was also provided. Commercialized by 2007 with a speed of 2Mbps, 3G helped enhance the new generation of cellular phones or smart phones as we normally call them. The fourth-generation technology provides the same features as 3G with a few additional services but the extraordinary increase of downloading speed from 2mbps to 100Mbps urged the telecommunication giants to mark this advancement as a new generation altogether. The reason for such high speeds was needed keeping in mind the requirement of internet usage in motion. For example, Aeroplanes, Bullet trains etc require a stable internet connection while travelling at high speed and altitude. 4G requires expensive and complicated hardware and with the advent of 5G, this technology will be around for many years to come. 5G is the fifth generation of wireless technology. It will let a person to carry out all the usual activities done on a cellular device but with an unimaginable speed. This incredible speed will also open doors into a new dimension of internet technology never experienced before. Not only will it allow users to browse websites created on virtual reality, upload or download Ultra HD videos, and use data-intensive apps or features but also it will allow the user to connect a major chunk of the devices used in home and thus transforming it into a smart house and all that without a bit of latency. In a more technical sense, 5G brings three new aspects to the table: greater speed (to move more data), lower latency (to be more responsive), and the ability to connect a lot more devices at once (smart homes with smart devices). When would this be implemented? While research and development in 5G technology began in 2008, however, the technology was first tested successfully in 2018 by Korea telecom in 2018 winter Olympics. 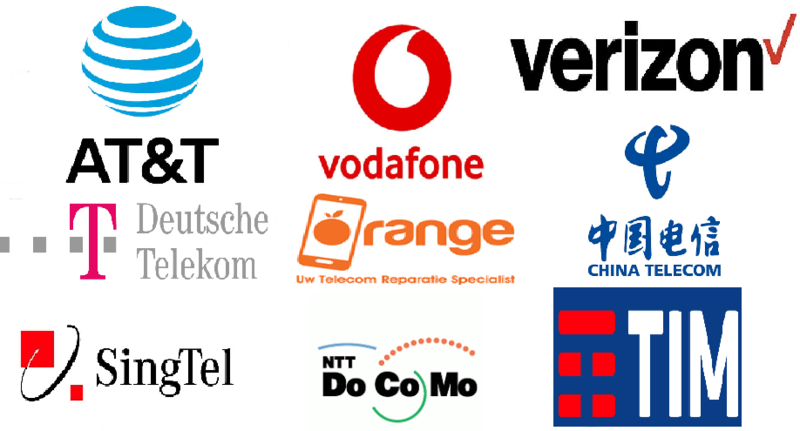 AT&T and Verizon carried out the tests in a few cities in U.S while Vodafone initiated in the U.K in April 2018. 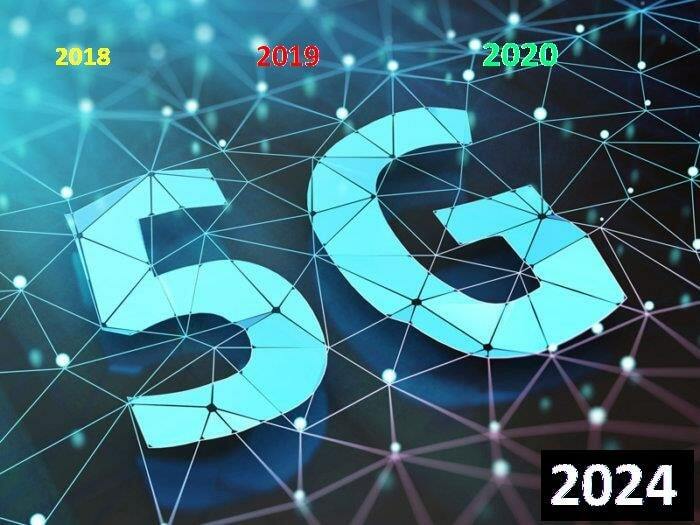 5G technology would launch out globally in 2019 with many compatible devices being launched in the first half of the year. The earliest 5G deployments have used fixed wireless, like the wireless broadband used at home due to the adoption of millimetre wave technology which require multiple small celled towers in an area rather than a single traditional cellular tower. The installation of several towers to cover a small area require huge capital investment and time. By 2020, a considerable number of people would be using 5G across the globe. According to Ericsson, a company that makes some of the cellular infrastructure, there will be over 1.5 billion of us connected to 5G by 2024. Where would this be implemented? The global rat race for implementing 5G is on! 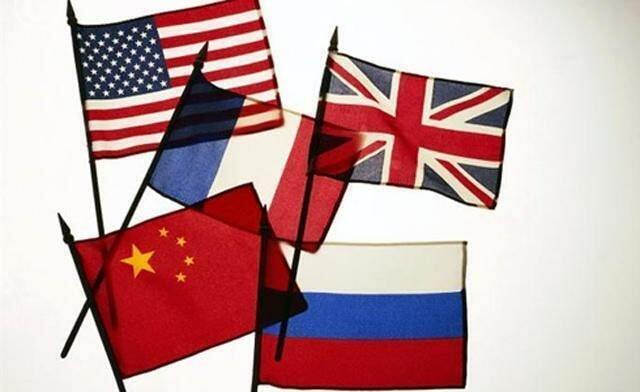 With fierce competition among most of the countries, experiencing 5 G will soon come out from theory to reality. The Super powers have already implemented test phases in a few cities with others not lagging behind. Countries like South Korea, Germany, Japan have also started investing heavily in 5g infrastructure. 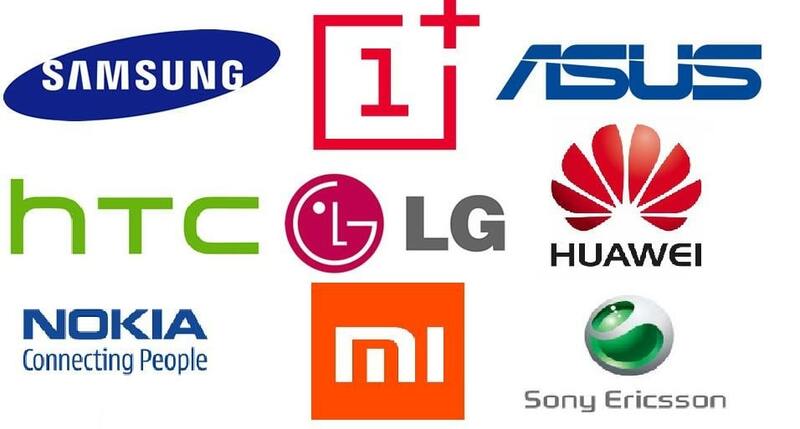 Which cellular devices would be compatible? Apple has not made any officially announced a 5G iPhone yet. Perhaps it is waiting for the telecom companies to expand their 5G networks before it launches a flagship piece. Why is there a need to implement 5G? The world is moving mobile and data consumption is rising exponentially every year, particularly as streaming videos and audios online is gaining popularity. The existing 4G has the capability of providing a faster internet but when it comes to the number of users, interruptions in service, specially when lots of people in the same area are trying to access online mobile services at the same time. To overcome this drawback, 5G is much better at handling thousands of devices at the same time, from mobiles to equipment sensors, video cameras to smart street lights. The biggest noticeable benefits will be speed. 5G is expected to deliver somewhere between 80-100Mbps which means getting the wired broadband like speed on the move. That’s going to make a vast change when it comes to downloading movies, large files, or playing games. Movie would be streaming as seamlessly as music streaming currently is dropping the requirement of storage devices. The augmented reality experiences which are currently theorized could become reality, PC-quality gaming on your mobile with “zero lag” or having multi-way video calling without any issues. One of the most important development talked upon the implementation of 5G is to bring into reality the concept of automated cars. The first generation of driverless cars will be self-contained, but future generations will interact with other cars and smart roads to improve safety and manage traffic. The concept here is that everything on the road would be talking to everything else and to do this impeccably, the principal requirement is minimum possible latency. All the cars would be exchanging very small packets of information almost instantly. That’s where 5G’s sub-one-millisecond latency comes into play, when a packet of data shoots directly between two cars or bounces from a car to a small cell on a lamp post to another car. There would be developments which we cannot foresee but imagine drones carrying out search and rescue missions, fire assessments and traffic monitoring, with wireless communication taking place flawlessly with each other and ground base stations over 5G networks. It would bring big changes to video games, sports and shopping. Hospitals can create massive sensor networks to monitor patients, physicians can prescribe smart pills to track compliance, and insurers can even monitor subscribers to determine appropriate treatments and processes. 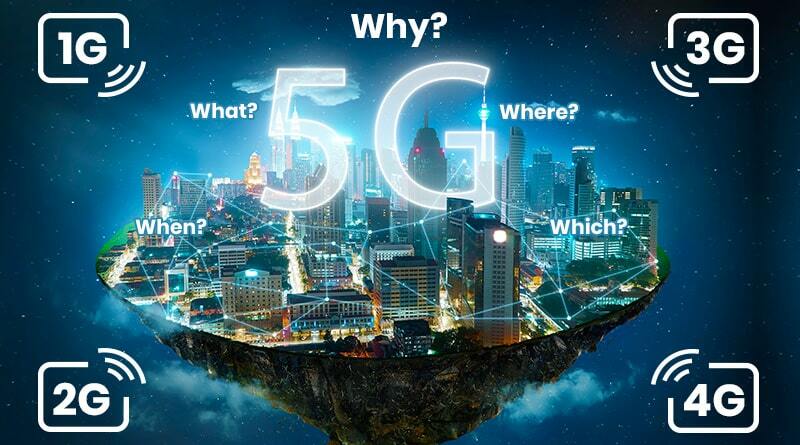 Beyond general consumer needs, a 5G network will also allow a connected traffic infrastructure, smart communities and cities, industrial IoT where remote factories working without local intervention and immersive education—all relying on 5G. Uncle Ben once said to Spiderman, “With great power comes great responsibility”. But in case of 5G it is the other way around. We, the people of earth have the urge to be responsible for great internet speeds with no latency and for that we require great power of the internet. There is no doubt that 5G would be a game changer in all turfs whether it comes to your home or business. The power unleashed would be so great that its true potential and how it could be used to benefit mankind to the fullest would be unthinkable as of now. We would have to live it before new and useful innovations get developed based on 5G. But we can get ready to say goodbye to buffering issues, disruptions in crowded places, while saying welcome to the hottest trends in tech today: IoT (Internet of Things), AI (Artificial Intelligence) and AR (Augmented Reality) and many more limitless possibilities.